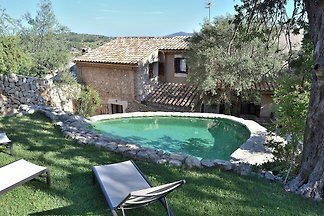 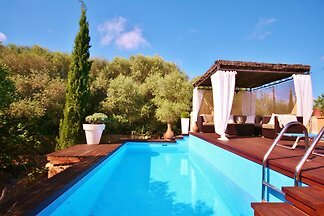 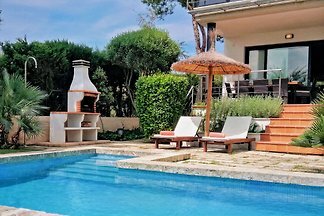 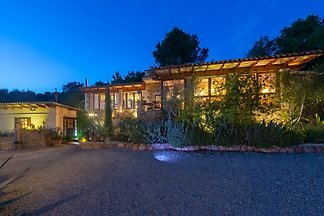 rural Holiday House for 4 people, 2 bedrooms, WiF, air conditioning, near Cala Millor, private property with great outside space and private pool. 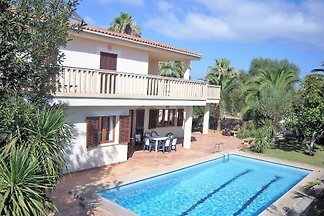 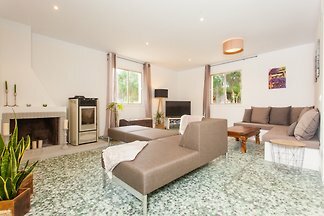 Great Family Villa with 3 bedrooms, 2 bathrooms, WiFi, private Pool, garden and BBQ. 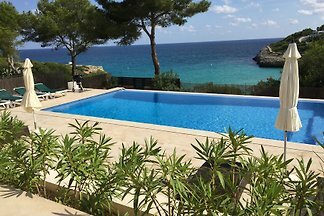 To the beach and the center of Cala Millor it's only 2km. 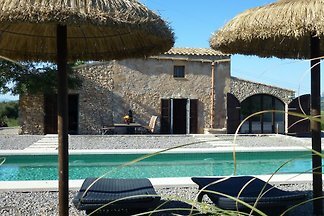 rural finca for 10 people, integrated in the main house + 2 apartments, one suitable for wheelchair users. 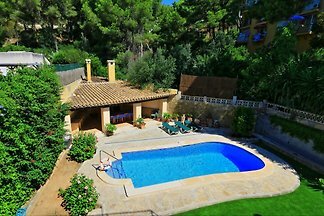 Enjoy the large property with pool. 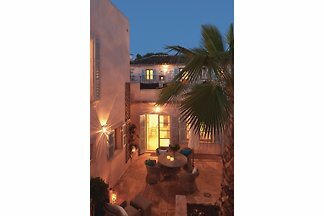 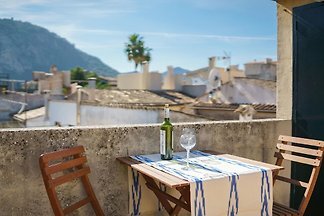 from 5 21 holiday homes & accommodations on Mallorca were rated with an average of 4.8 out of 5 stars ! 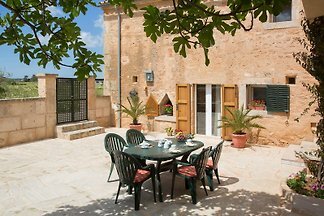 Rent successfully your holiday flat or holiday home on Mallorca in only 20 minutes !